Motorola has officially confirmed the list of smartphones that will get the Android 8.0 update. The list includes total 12 devices from the Moto G5 series, Moto Z series, and Moto X4. According to the company, Android 8.0 Oreo update will roll out starting this fall which means later this month. Apart from Motorola, there are many smartphone makers including HTC, Sony, Xiaomi and Nokia that have also confirmed to bring the latest OS on their devices. Google has already started rolling out the update for its Pixel and Nexus devices from the last month itself. Unfortunately some popular G series phones like the Moto G4 and Moto G4 Plus will not be getting the Oreo update. Meanwhile, some other smartphone manufacturers have also confirmed the name of the devices that will get Oreo update. HTC confirmed a few weeks ago that three of its phones will be getting Android Oreo including HTC U11, U Ultra and HTC 10. OnePlus also teased about Android Oreo update on its OnePlus 3 for a closed group. Xiaomi also announced that its latest Mi A1 would get the Android O later this year. 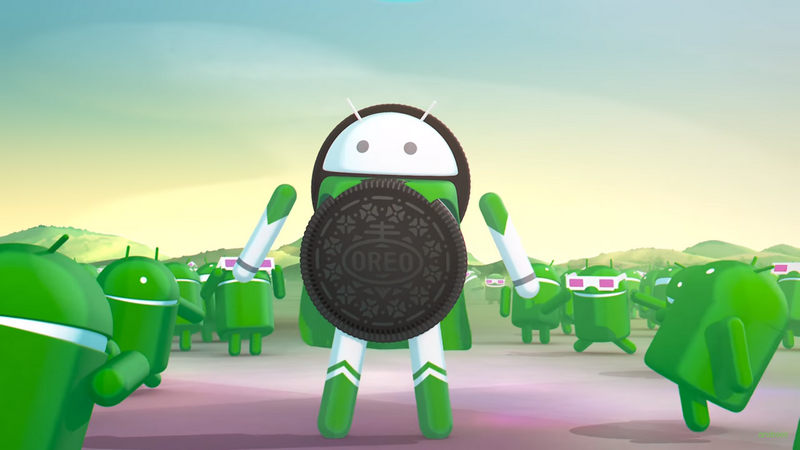 Google released the final version of its latest software – Android 8 Oreo last month. Android Oreo brings a lot of new features and improvements. Some notable ones are Notification dots, snooze notifications, Picture in Picture (PIP) display, Autofill APIs, longer battery life, smart text selection, Keyboard navigation and much more.